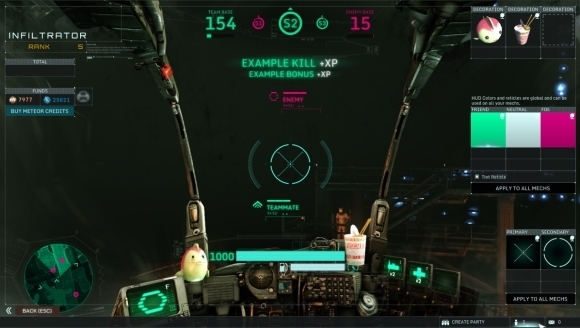 Intense Action: Hawken puts you in the cockpit of a giant mech, and your goal is to eliminate your competition. While the task seems simple, keep in mind, your opponents also have the same idea. Varied environments: From deserts to cityscapes, each map in Hawken offers something different for players. Take cover and unleash vicious salvos from your weapons, or charge into enemy lines to try and confuse their ranks. Customizable: Equip your mech with a variety of weapons and enhancements to suit your gameplay desires. Competitive play: Two different modes for team play, along with team deathmatch and free-for-all are included, giving players a variety of means to play. 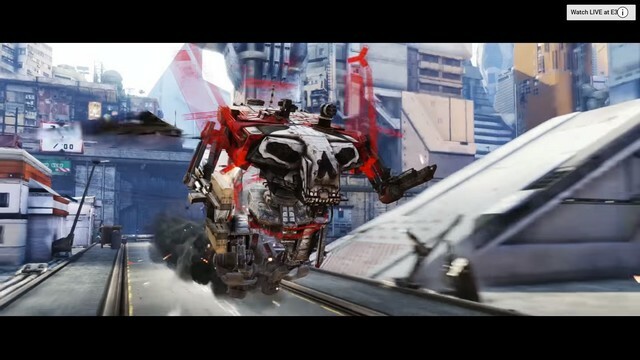 Hawken is not an MMORPG.